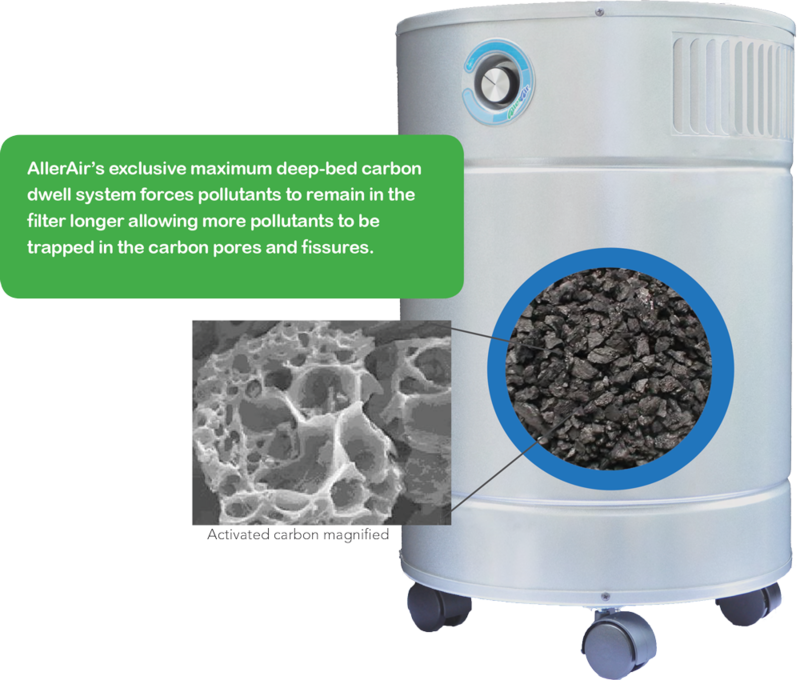 The deepest activated carbon filters in the industry to remove more airborne mold pollutants. Do you need professional mold remediation? While a good air purifier will remove airborne mold spores and mold by-products, it cannot remove extensive mold that is growing on surfaces. The general rule of thumb is if the mold patch exceeds 10 sq. ft. you should call a professional. You should also considering calling a professional is the smell is strong, you can't locate the source (wet areas, leaky sinks etc.) or you have family members with allergies, sensitive lungs or have compromised immune systems. An air purifier is an idea tool to use for smaller issues, in flood prone areas, basements, storage areas, or while waiting for professionals to treat a larger problem. Many people also choose to use an air purifier for mold when they have allergies to outdoor mold or common mold that is generally present in our environments. 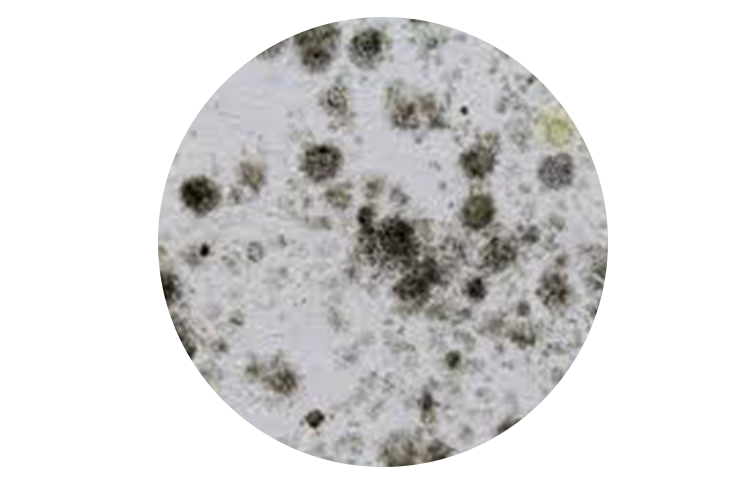 Mold can enter your home through vents, doorways, windows, and heating and air conditioning systems. Mold in the air outside can also attach itself to clothing, bags, and pets and can and be carried inside. 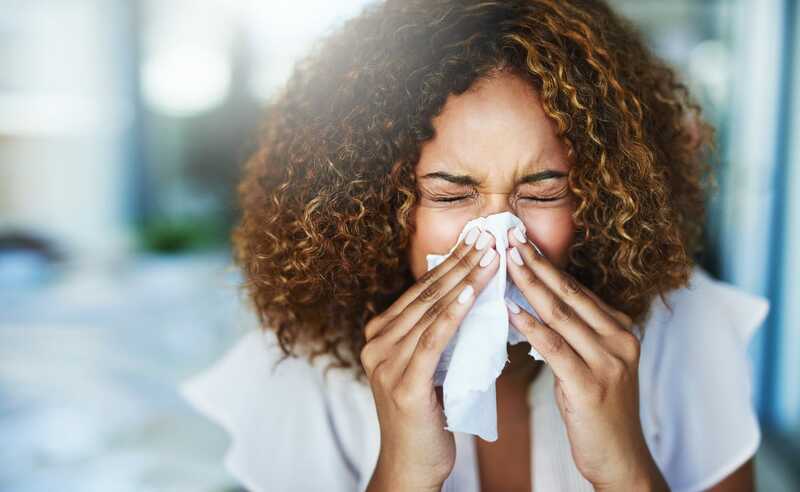 Using an air purifier consistently will help clean the air of common airborne molds and other pollutants that aggravate allergies, asthma and sensitive lungs. How does an Air Purifier remove airborne mold?